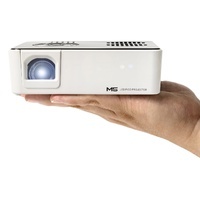 When it comes to quality projection from a portable device, size matters in two ways: You want a projector with a small footprint so it can go wherever your imagination takes you, and you also need a nice, clear picture to satisfy your "the bigger, the better" attitude. 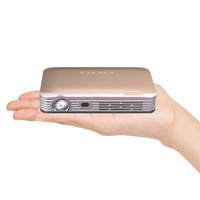 If you think it's too much to ask to get them both in the same product, come meet the Ivation rechargeable HDMI projector. 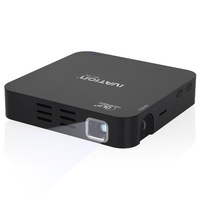 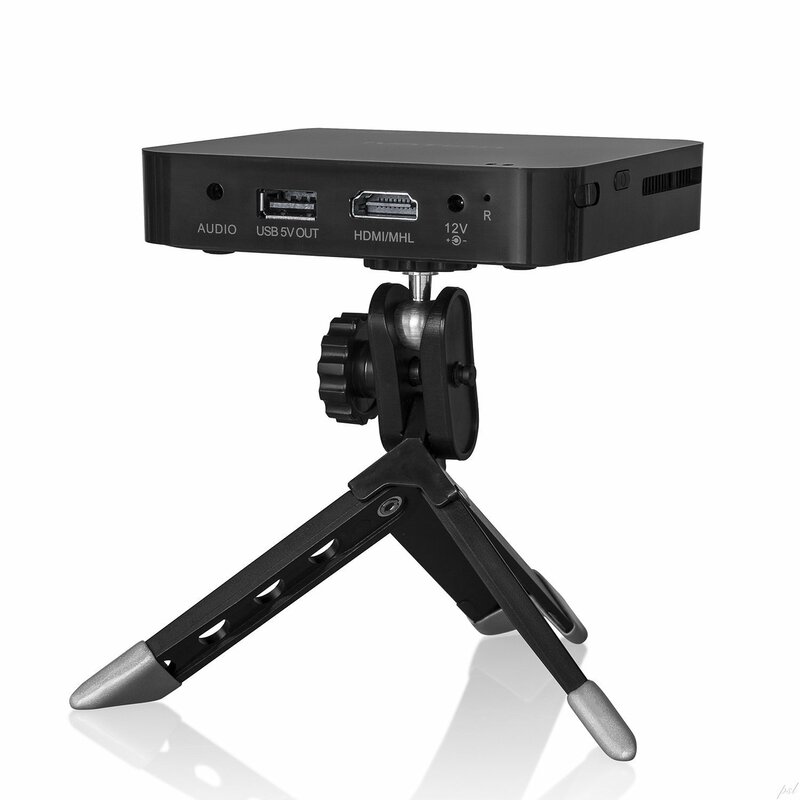 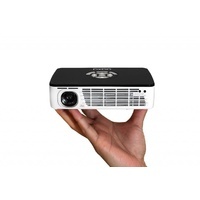 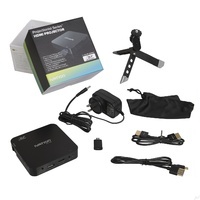 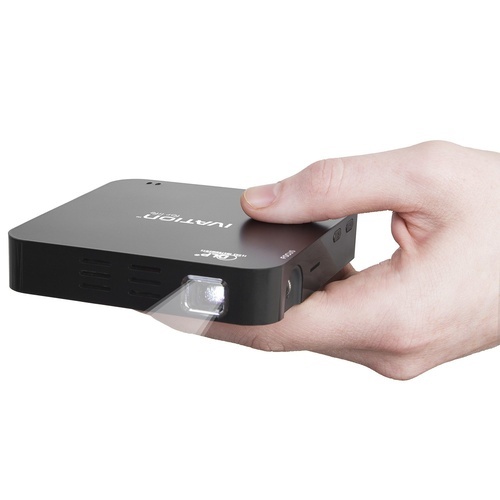 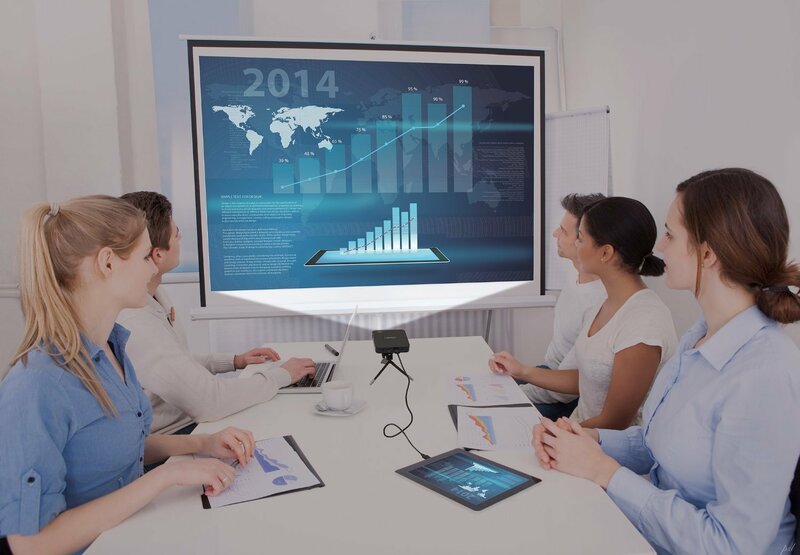 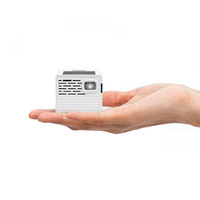 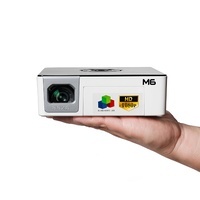 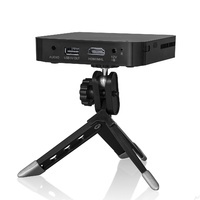 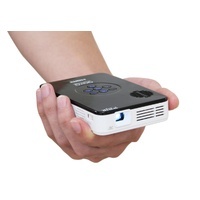 With palm-sized dimensions and picture capabilities of up to 80 inches, it will quickly become your de facto presentation and entertainment tool. 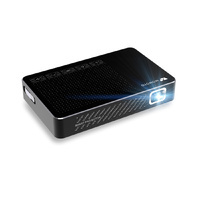 So bright, it leaves others in the shadows. 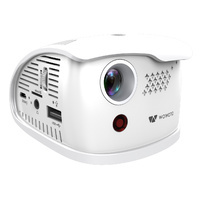 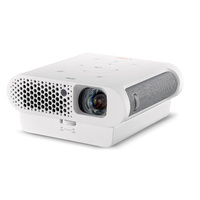 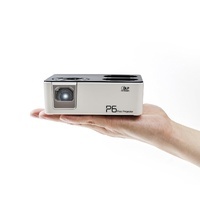 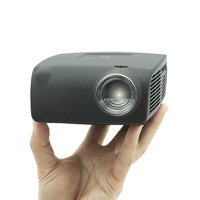 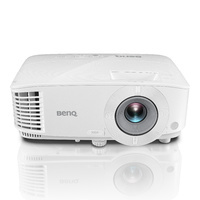 One of the biggest tradeoffs with compact projectors is picture brightness. 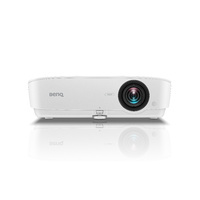 Since projection needs more darkness than a TV screen to produce a high-quality image, some smaller projectors suffer from 'washing out'. 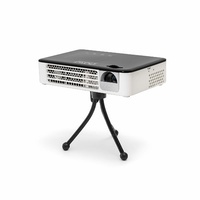 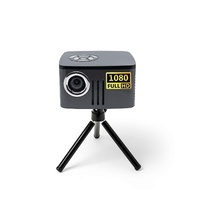 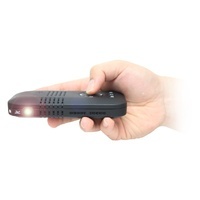 That's why we designed the Ivation projector with a brightness output of 100 lumens. 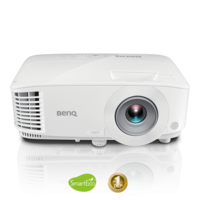 Along with a contrast of 1000:1, a resolution of 854x480, and a native screen aspect ratio of 16:9, it is highly capable and truly easy to use. 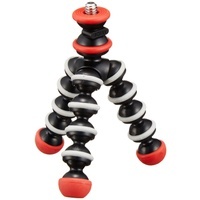 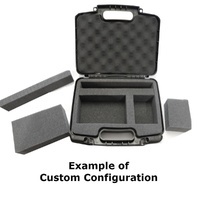 A list of connections ensures you can get going right out of the box. 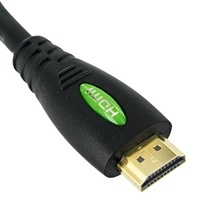 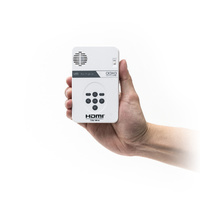 The signal input port accepts HDMI and MHL; a DC 12V/1.5A power input lets you charge the built-in battery, which can power the projector for approximately two hours; a 3.5mm audio jack pushes the sound out to your favourite headphones, earphones or speakers; and a 5V USB output even allows you to supply a bit of extra juice to your smartphone or other mobile devices. 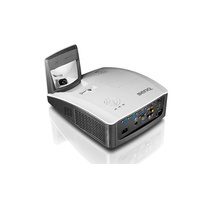 Last but not least, two 1-watt speakers are built right in for an all-in-one projection system.